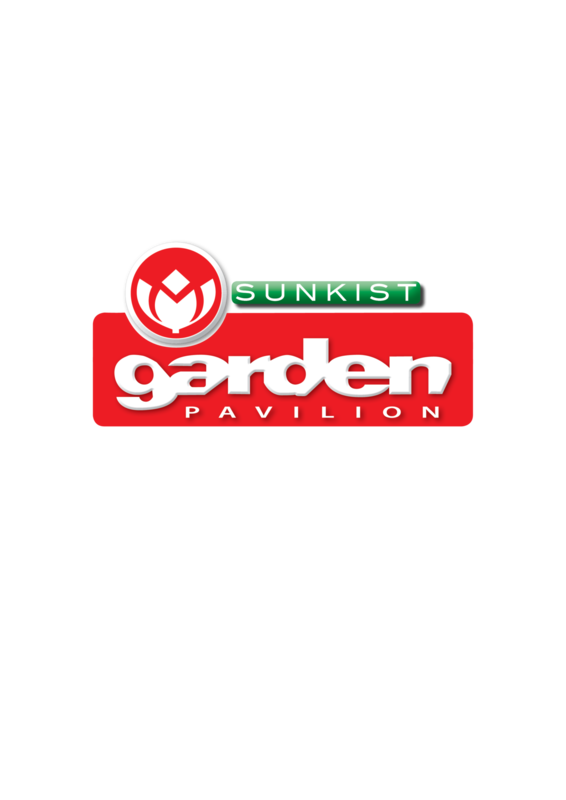 Garden Pavilion is the leading national garden centre group in Southern Africa. We provide our customers with unique and affordable products, services and information. Founded in 1995 by a progressive group of Garden Centres who saw the benefits of working together as a team. Founder member and Chairman for a number of years, Diane Ross from Garden Pavilion in Nelspruit says “To see how our members, through their passion for gardening and providing the best, have grown this company into a leading brand is very rewarding. We have become more than a team we see each other as family”.